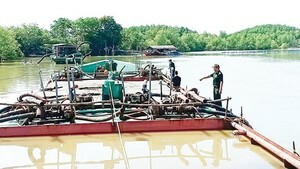 Ho Chi Minh City is home to hundreds of valuable relics of both cultural and historical importance which today lie in dismal conditions with no provision for maintenance and in some cases swamped by squatters. The city has a list of 132 relics of great historical value, with 54 being listed of national value and 78 listed of great significance to the metropolitan. Several of these priceless cultural and historical relics are in a state of dilapidation, been encroached by squatters or have been totally destroyed. 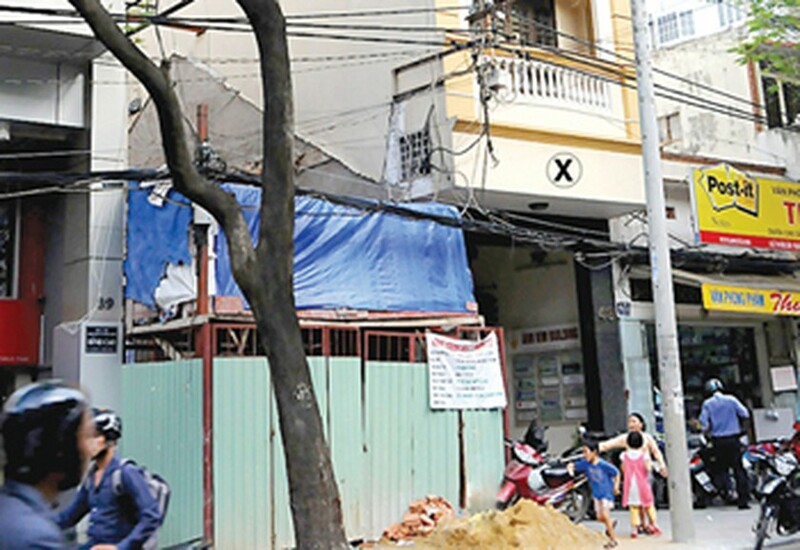 Phung Son or Go Pagoda in 3 Thang 2 Street in District 11 is suffering a sad fate with 113 households squatting in its premises for the past several years and have even transgressed the pagoda campus with further construction. City authorities have been at a complete loss in evicting the squatters, who have entrenched themselves there with all their family members. Giac Lam Pagoda in Lac Long Quan Street in Tan Binh District too faces the same fate. The pagoda was built in 1744 and still has 113 antique statues from the 18th century. It also is a landmark building portraying the country’s history, culture, sculptural art and ancient architecture. Tragically, several households have transgressed the pagoda land to build their private houses. Monk Thich Tu Tri, deputy head of the pagoda said that before 1975, the pagoda leased part of the land to a business to operate but only for a brief period. When the business closed down, instead of returning the land back to the pagoda, they sub-let the land to some households. The exquisite Giac Vien Pagoda in the same district is also in a poor state. Some households squatting there have made the area into a garbage dump and use some parts of it to dry out their laundry. Room No.5 in a house on 88 Le Loi Street in District 1 has no trace left of once being a national historical relic. The room has been witness to the establishing of the southern division of the Vietnam Association of Young Revolutionary Comrades in 1928. Today the room has been rebuilt, but has no object in it relating to the great historical event. Similarly, Room No.2 on the first floor of a house on 1 Nguyen Trung Truc Street in District 1 has no signs left of once being the base office of the Communist Party of An Nam in 1929. One Vietnamese woman was granted an ownership certificate to the house but she later sold it to someone else. House No. 43 on Le Thi Hong Gam Street in District 1, once the headquarters of the Dan Chung (The People) Newspaper and an organ of the Central Party Committee came into private hands in 1991 and is now a six floor building.